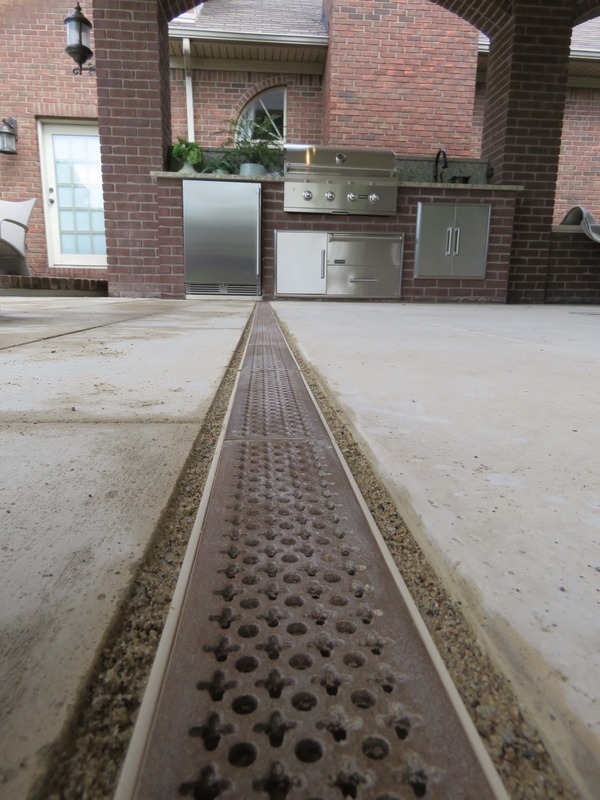 TDS Sand Channel – Only at Trench Drain Systems! “Why do I need a drainage system?” As experts we hear it all the time and understand starting a new project may seen like a horrifying experience with so many choices and decisions to make. When contemplating what is needed in a new patio, landscape, or pool project lots of times drainage is overlooked until “whoops there’s a problem.” If not drained properly , run off or excess water can pool in areas or roll back towards the foundation causing damage. Nobody wants moss/mildew growth, concrete staining or slipping hazards to ruin what they worked so hard to create. 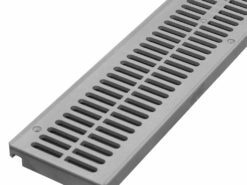 Let us inspire you with our TDS 3″ Sand Channel kit that offers a wide variety of decorative grate options. The design of this channel offers an opportunity for you to add elegance with functionality and create a unique custom look. This system can be installed in a variety of ways making it fast and easy for homeowners and contractors to use in their designs. With its exclusive sand color, this channel blends seamlessly with pavers and other materials giving your landscape a clean, one of a kind look. 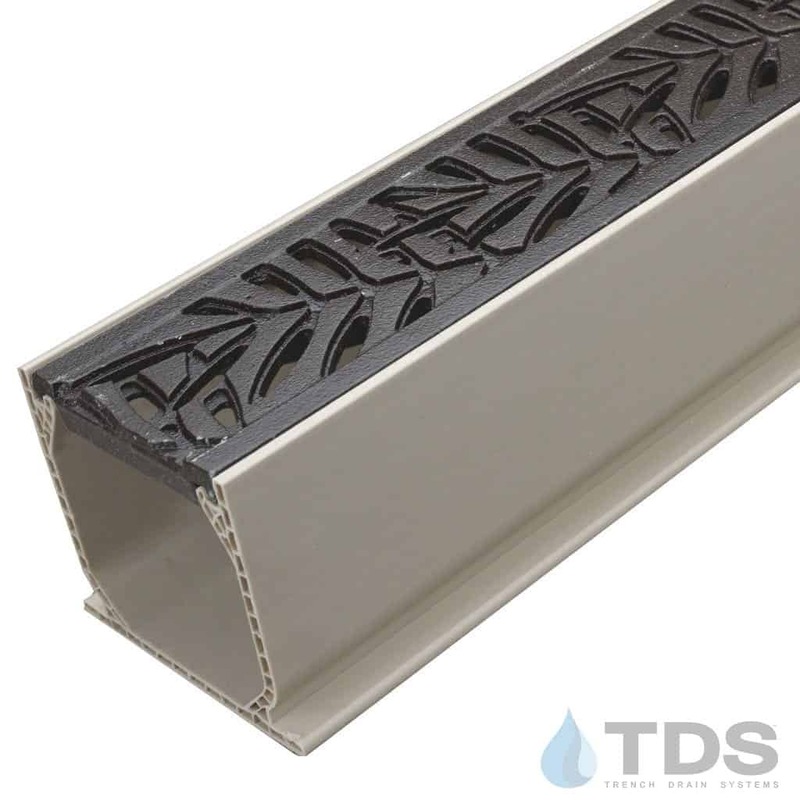 TDS Sand channel kits are designed for durability and rapid drainage at an affordable price making it suitable for a variety of applications.